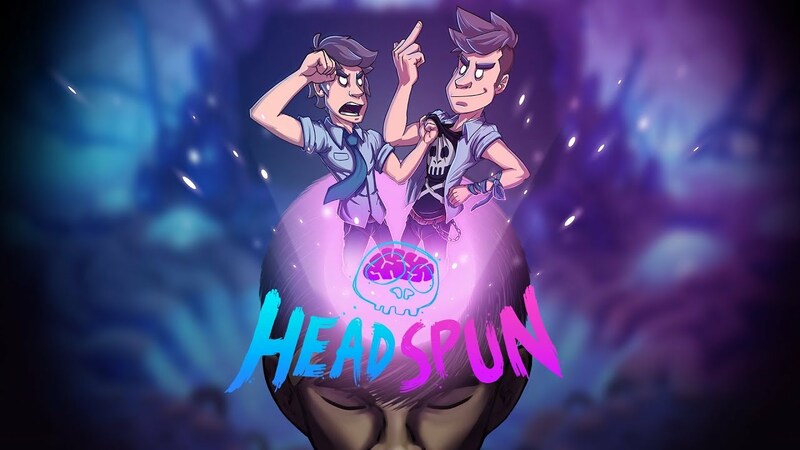 Wales Interactive and Superstring today announced the FMV / adventure hybrid game Headspun for Switch. A release is planned for this summer. The Shapeshifting Detective launches today on Switch via the eShop. Get a look at some footage in the video below. 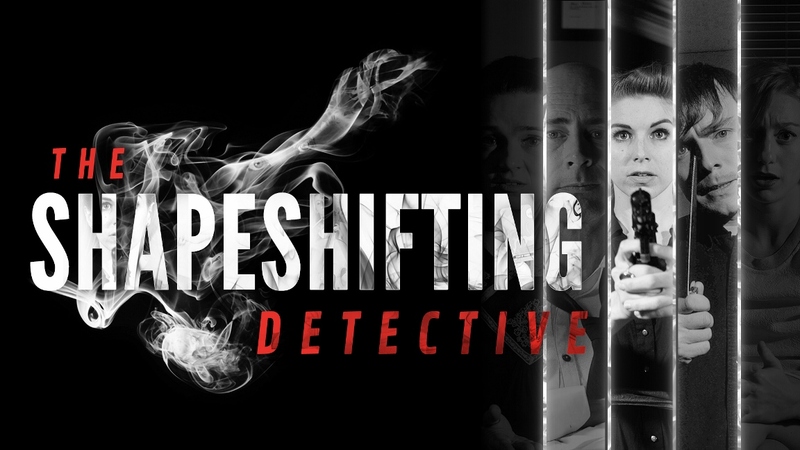 Wales Interactive published a launch trailer for its newest title The Shapeshifting Detective. Watch it below. 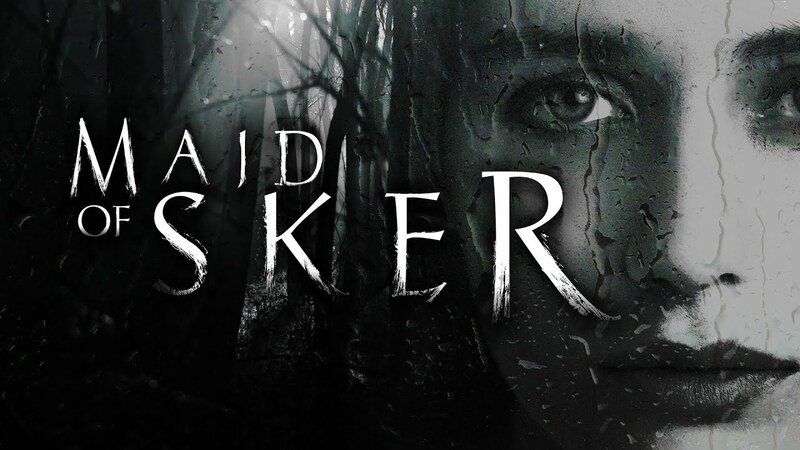 Wales Interactive announced today that it is developing Maid of Sker, a first-person stealth survivor horror game. The action takes place in a remote hotel with a macabre history from Welsh folklore. Time Carnage is out now on the Switch eShop. For a look at the game, check out the footage in the video below. Time Carnage is out today on Switch, and Wales Interactive has readied a new video to celebrate. Have a look at the launch trailer below. Moonfall Ultimate arrives on Switch today as a digital download. For a look at the game, have a look at the footage in the video below. Wales Interactive is bringing Time Carnage to Switch next month, according to Nintendo’s website. A release is planned for September 12. 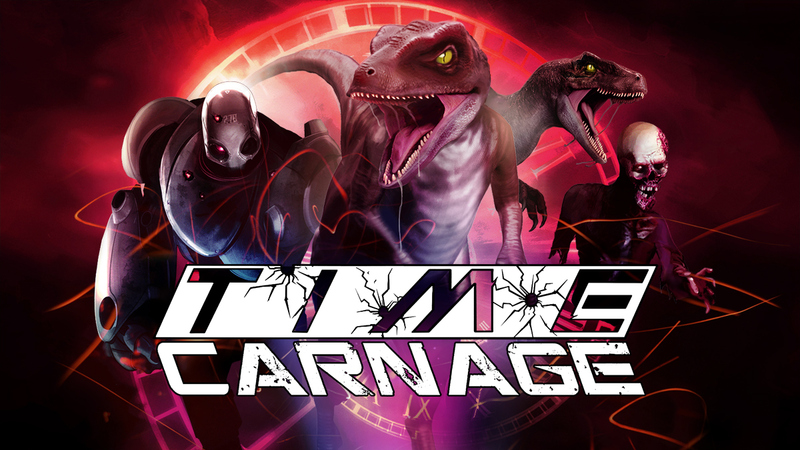 Time Carnage is described as “a frantic survival wave shooter with gyro-based motion controls.” We have more details and a trailer below. Wales Interactive is partnering with Fishcow Studio on an upcoming title for Switch. Moonfall Ultimate is coming soon to the eShop, the two sides announced today. 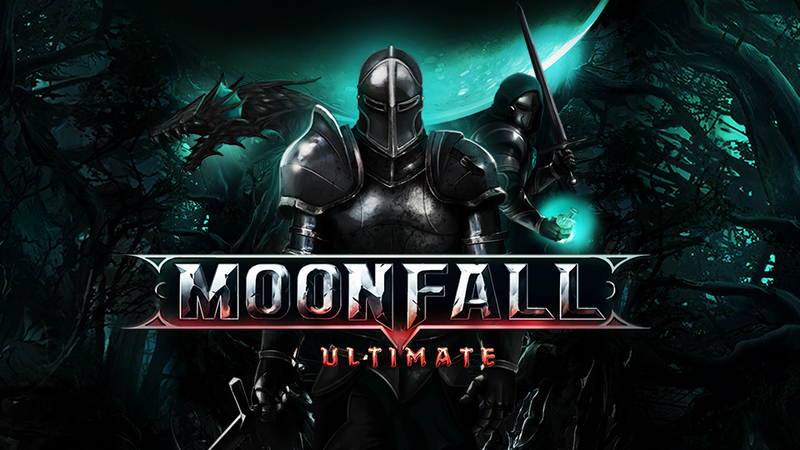 A 2D side-scrolling action RPG, Moonfall Ultimate has a variety of features including a Campaign and Endless Mode, local co-op, and more. Continue on below for some additional information about the game plus a trailer.